We're starting something new on the blog, every month we're going to give you a run down of some of our favorite new products! We are always getting so many new items that it's easy to miss some great things, so this will give you the chance to stay in the loop. Let's get to it! First up we have this completely adorable Felted Acorn Kit. It arrived just in time for Fall decorating. This is a wet felting kit so it's great for kids (no sharp needles involved) and it comes with instructions and materials that are perfect for the beginner felter. If you are looking to start needle felting we also have a new Needle Felting Starter Kit! The day these came in everyone working immediately flocked to them and started picking out their favorites. 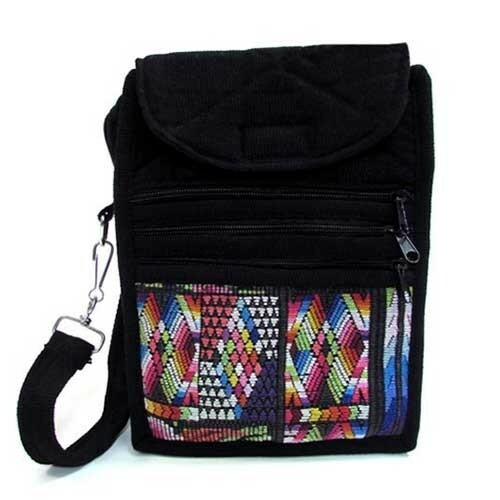 They come in 3 different sizes so they will work for any bag need you have. Plus they have a super useful pocket on the back side that is the perfect size to keep your phone safe. Also if you're giving Fair Trade this year, this would be a fantastic present! You know we love yarn so we are always excited when a new one comes in, but look at those colors! These are really special cones of 100% mercerized cotton. They come in over 25 colors that are vivid, intense, and very color fast. Keep your hand woven projects looking great even after several washings by choosing the right yarn. 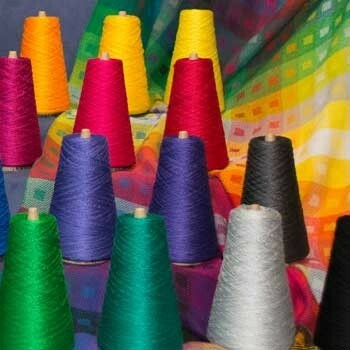 If you're a spinner who hasn't tried silk yet, this is for you! 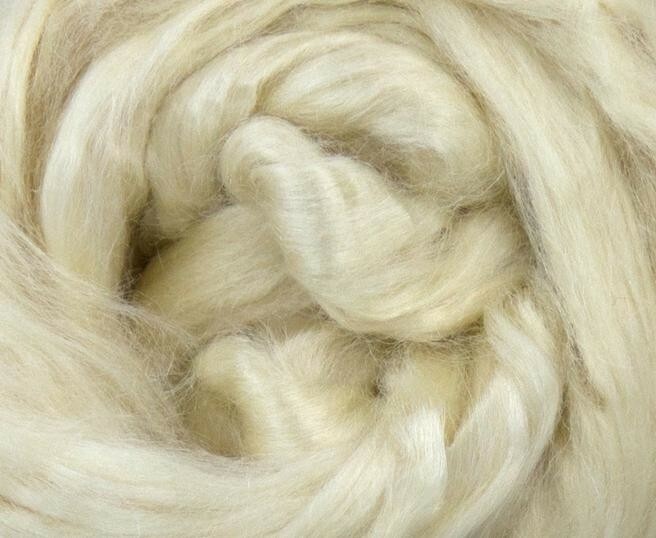 Tussah silk is regarded to be easier to use for handspinning than bombyx silk because it is slightly coarser (but still will make very silky smooth yarn) which makes it feel less slippery. This light color will be perfect for dying and you'll have your own beautiful handspun silk skeins in no time. Weave on the go! 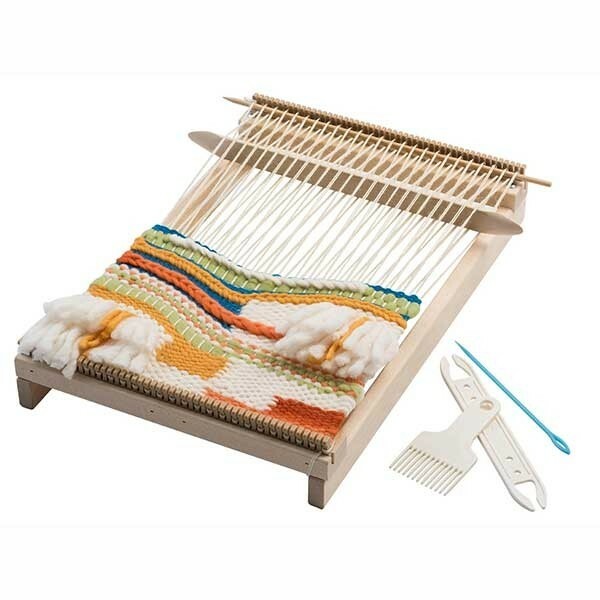 This new travel sized tapestry loom from Schacht is the perfect loom to accompany you while you are out and about. You can set the warp to either 6 or 12 ends per inch so it is versatile as well as portable. It also features no slip teeth so your warp isn't going to go anywhere while you take your project with you.